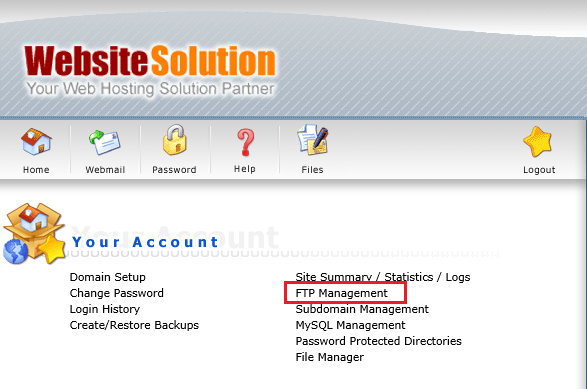 How to create FTP user account in DirectAdmin? 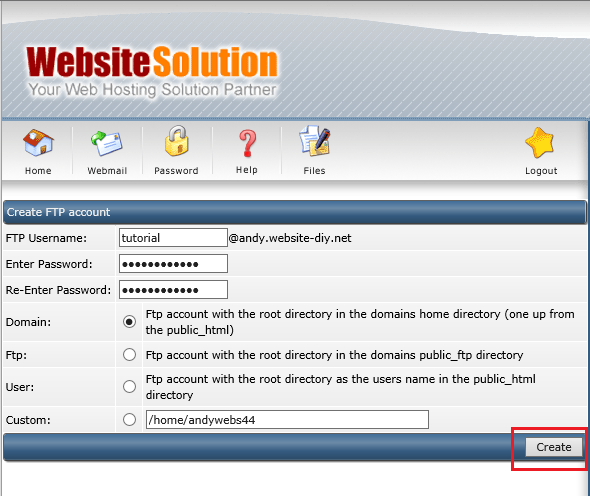 In the following, we will go through how to create FTP user account in DirectAdmin panel. Please put the FTP Username, Enter Password and Re-Enter Password. ** Password at less 8 Digi, with number and letter. ** Finally Click “Create” to finish. 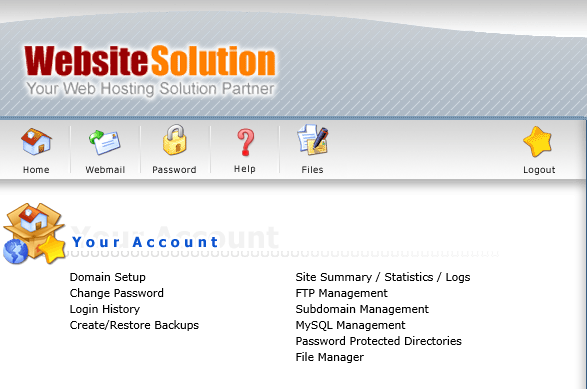 This is the page which success create FTP account.